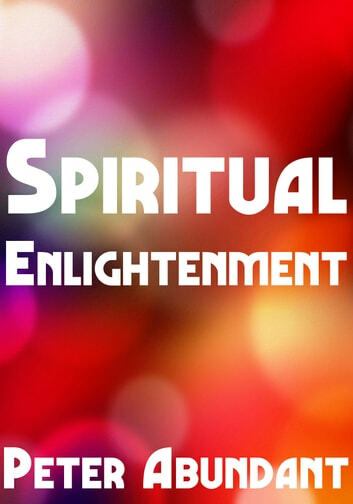 Spiritual Enlightenment is a book about person discovery and tapping into your highest potential. 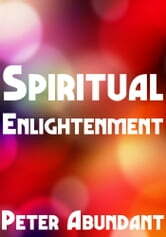 Spiritual Enlightenment is the unfoldment of who and what you really are. This book is designed to provide you with the seven steps to overcoming the blocks that prevent your spiritual enlightenment and creating true fulfillment in your life. Spiritual Enlightenment isn&apos;t something you look to create explained by author Peter Abundant, it is something you discover because it is our nature. The problem is that we have created blocks which stop us from experiencing our true nature and this book "Spiritual Enlightenment" will guide you through your personal discovery into your truth.